"It made Artyom shudder to imagine the tunnel beyond the seven-hundredth metre. It was horrifying just to think about it. No one had the guts to go beyond the seven-hundredth metre to the north. Patrols had made it to the five-hundredth, and having illuminated the boundary post with the spotlight on the trolley and convinced themselves that no scum had crossed it, they hastily returned. Even the scouts - big guys, former marines - would stop at the six hundred and eightieth metre. They’d turn their burning cigarettes into their cupped palms and stand stock-still, clinging to their night-vision instruments. And then, they’d slowly, quietly head back, without taking their eyes off the tunnel, and never turning their backs to it." Dmitry Glukhovsky's Metro 2033's greatest strength is its location. A nuclear cataclysm drove the few survivors of Moscow deep underground, into the remnants of the metro train system. There, unable to return to the surface because of the nuclear fallout, they scratch out a living, with stations becoming the new cities, economies built around factories that produce mushroom tea, and militaries setting up perimeters in the tunnels against both rival "nations," as well as horrors from the deep. It was an atmospheric setting that made the narrative's subsequent tensions between fascist and communist factions, and humanity at its best and worst, all the more poignant. On playing Metro Exodus, I have to wonder if the development team even read the book or understood why it was such a striking piece of Russian literature. Alternatively, I'm now worried about reading Glukhovsky's future novels that use this setting, because if he was consulted on the narrative of Exodus on any level, he's lost control of the brilliance of his earlier work. The first two Metro games were some of the finest shooters that I've played, and it's precisely because with them the developer created fairly linear, taut, and atmospheric experiences. The claustrophobia of the tunnels and unforgiving nature of the games meant that they weren't for everyone, but they were appropriate to the vision of the original novel, and distinctive, stand-out examples of the genre. Metro Exodus lost all of my goodwill for the series in around its second hour. After an introduction that offered a guided stealth section, Artyom and a couple of other renegade soldiers (including his wife) hijack a train and bolt on out of Moscow. There they discover that the world they thought they knew - where the Moscow metro was one of the last bastions of humanity (if not the last) - was in fact a grand ol' lie, and there are actually people alive and well everywhere. So they decide make their way to the Ural mountains, where the never-actually-destroyed political leadership are holed up, to get some answers. But first, before they can make that trip, they have to deal with their broken-down train, which has come to a stop in a large expanse of wetlands. Open world time! Yes, after the first two Metro titles worked so hard to craft an intense sense of claustrophobia within labyrinthine tunnels, filled with the horrors of humanity (and actual monsters), the real start to Metro Exodus, away from the tutorial, is a stock standard open world that could have come from Ubisoft, Rockstar, Warner Bros, or any of the other "AAA blockbuster" publishers that are churning out open world nonsense without any consideration as to whether an open world is appropriate for the experience. Metro isn't restricted to one open world, and it often dips back into something more reminiscent of its predecessors, but open worlds are a huge part of the experience this time around, and the open world structure does things to the way stories can be told in video games. 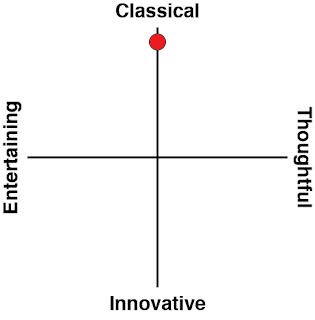 None of which the open world genre is about is good for Metro. Where the previous Metro titles offered flowing storytelling, and each in-game step was weighted with narrative purpose, with open world games, storytelling is via bookends; there's the briefing at the start of a mission, where you're told what you need to do, a debriefing once you've completed the mission, and only minor narrative moments in-between. That stop-start approach to storytelling releases the pressure valve on the tension too often, and it's painfully obvious how artificial and scripted the world is, in that stuff on the far-flung edges of the map simply waits for you to show up and trigger the action. The structural issues that the open world genre nail into Metro Exodus are on top of the fact that the open world and continent-hopping structure of the game effectively makes the story about the journey, and the journey was never what the actual (literature) Metro was about. Because Exodus is a story about getting from A-to-B, you're never invited to ponder on what's going on in the world. Everything that you come across on that journey is transient, or a temporary stop on the way to the goal, and that gives characters and locations a different tone to the previous Metro titles, in which the action always felt like it was occurring at the doorstep; it was a fight for survival at home. That subtle tonal shift affects the way the story is told, the kind of villains that you encounter along the way, and the relative weight of those villains. 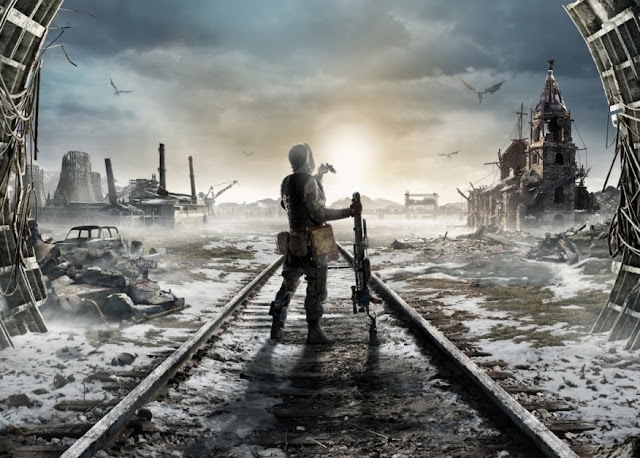 In the original Metro games (and book), the presence of fascists and communists, fighting their ideological wars and scrambling for territory on your doorstep, have a greater poignancy than when, in Metro Exodus, the first mob you come across are a bunch of cultist nutters that have a problem with technology. With them, you deal with them quickly and move on to other issues soon enough. Again, they're transient and a roadblock along the way. 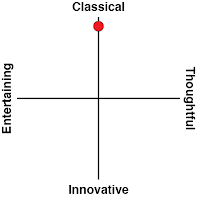 What they represent feels so much less potent. Open world games also feature a lot of downtime. The constant need to return back to a "hub" location to get the next mission means that you're spending a lot of time trudging along on foot or using a vehicle of some description, and while you'll sometimes come across some random enemies that show up as a distraction, it's still a wild contrast to the previous Metro titles, where the fleeting moments of downtime were used to drive the narrative further or further build on the setting. Metro Exodus is pretty enough, as decrepit as it tends to be, and the in-game photo mode lets you capture some hauntingly beautiful black & white "photos" of the environments as the story moves between seasons, from the frigid cold to the blistering head (you can do photos in colour too, but B&W is my aesthetic). Despite the technical beauty, regardless of the time of year, the landscape quickly becomes so dreary and aimless to wander over. In short, "open world" is directly at odds with the idea of a focused experience, and Glukhovsky's original vision for Metro, located in the linear tunnels that funnel people around, was both metaphorically and literally focused. Thankfully, the developer avoided the temptation to fully indulge the nasty habit that open world games have of being loaded with icons to chase around. You'll have a couple of different objectives that you can deal with at a time, but you'll never feel like the developer is deliberately trying to confuse you into inaction by pulling you in a hundred different directions at once. Unfortunately the game's mapping system, while contextually appropriate to the setting and narrative, is badly counter-intuitive. 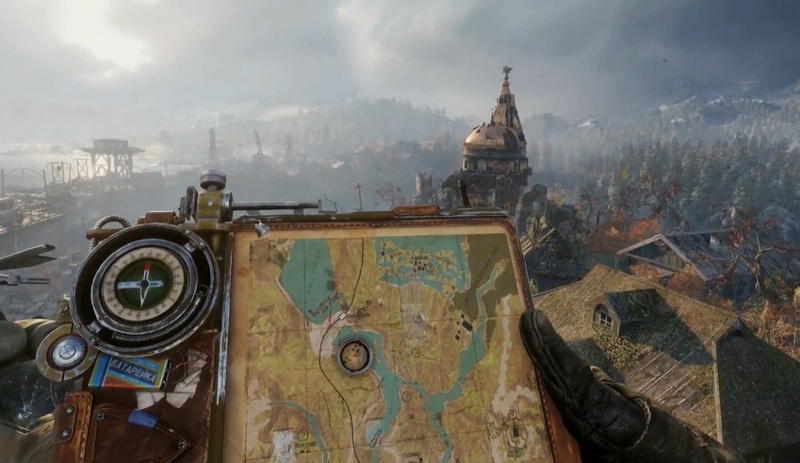 When Artyom pulls out his map, you see a bit of paper nailed to a board, and on that you can see Artyom's location, and the icons representing objectives. Unfortunately, in the name of authenticity, this map also fails to share critical information that is loaded into the menu screens of other open world games, and so I found I needed to refer to it far too often to make sure that I was on track for where I wanted to go next. When Metro Exodus does break away from the open world stuff, it's at its best. It happens far too infrequently, but there are "dungeons" and enclosed spaces to explore, and they tend to be dark and deadly. There are also moments where you need to don your iconic gas masks, and deal with all kinds of threats while hoping that the fragile mask doesn't get smashed in combat. 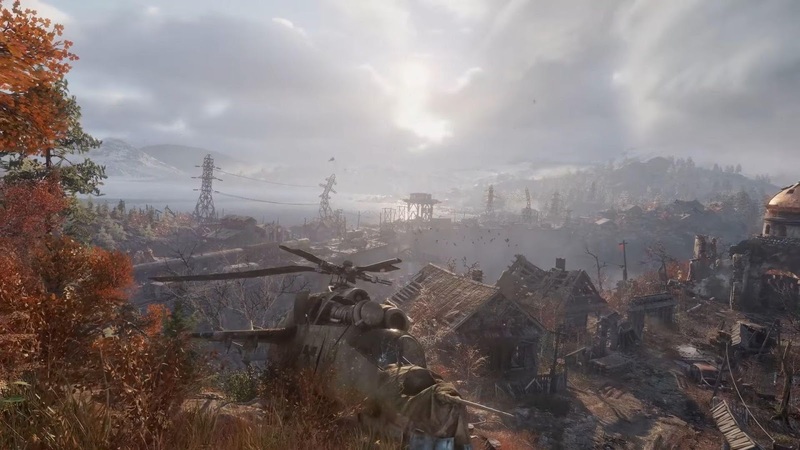 Those are the moments where Metro Exodus actually feels like Metro. I understand why the game came up with a narrative twist that means for the most part the open world bits are "clean" enough that you don't need the masks. It would have become finicky over the long Metro Exodus campaign to require players manage that mask as a resource. Practical as it is though, thematically, the idea of being in a Metro game where the surface is safe enough that you don't need to worry about radiation or air quality... it simply doesn't fit. 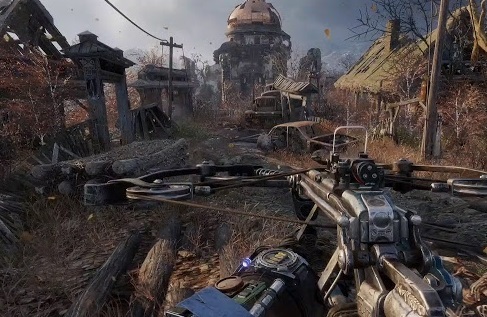 Metro Exodus is best played on the more difficult settings, where resources become scarce enough that you need to carefully manage your use of bullets and weaponry, but on those difficulty settings, the randomised enemy encounters in the wilderness become truly aggravating. The game's not really balanced around you fighting every enemy you spot, so mad dashes about the place to get out of their way becomes the norm. The combat options that you do have are, again, at their best in the set pieces away from the open world, where the developers have been able to carefully design areas that encourage the use of stealth and you can carefully plan out your route through the space. I also appreciated that there were non-violent options for dealing with enemies - that will be a minor feature that most people will overlook, but the idea of leaving people alive sits well with my mental image of who Artyom is, and I needed that, since he's otherwise a silent protagonist, which translates to "very little characterisation." Ultimately I simply didn’t get what I wanted - or expected - from Metro Exodus. Rather than be content with a distinctive and creative FPS property that was – rarely for the genre – centered around in-depth and interesting storytelling, the developer of Exodus instead decided to produce yet another blockbuster open world game, and it looks, feels, and plays like a dime-a-dozen experience. I know that developers now understand what counts as a "safe" blockbuster that the maximum number of players will reliably enjoy, and if you're investing that kind of money in making a game of that scale, you are naturally going to go for the safe bet. Unfortunately that also leads to homogenisation, and while Metro Exodus doesn’t do anything wrong as a blockbuster open world shooter, where the original titles were original and refreshing, Exodus is also yet another entry in a ever-deepening pool. The Metro franchise deserves better than to be generic to the point of being exhausting.